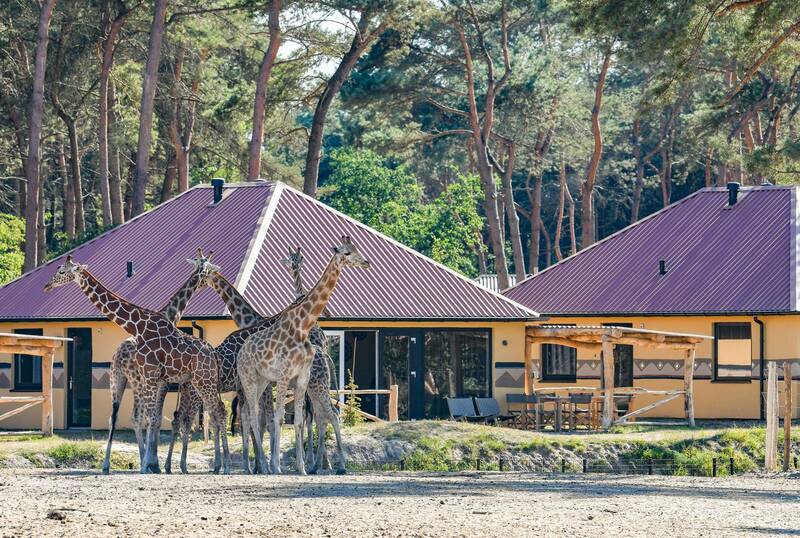 Landal Het Vennenbos is a fairly large holiday park in a spectacular setting. Nestled in woodland with many small lakes it enjoys a privileged position in the heart of the Dutch Brabant countryside. 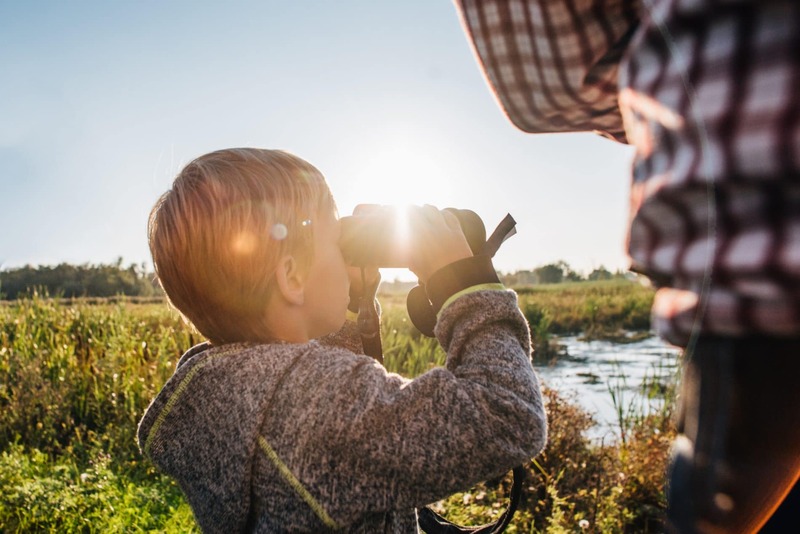 At Het Vennenbos you have the perfect balance of tranquil nature with chirping birds and an impressive array of facilities to enjoy all day long. 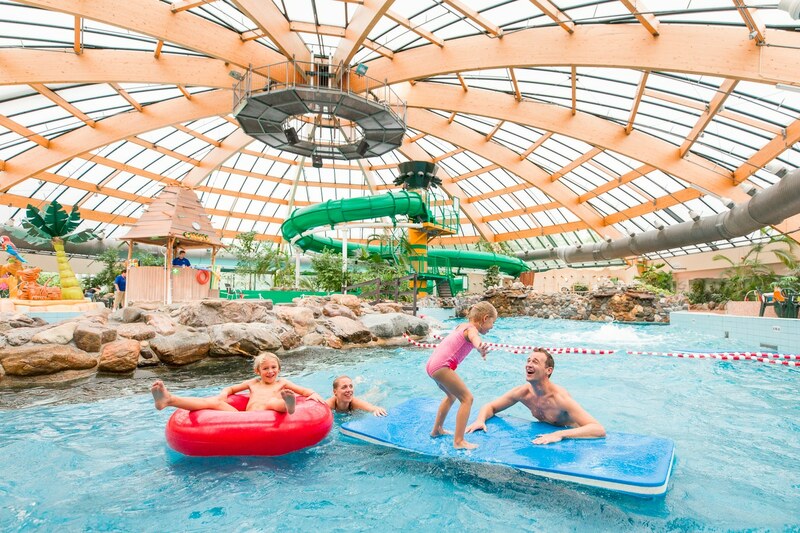 The centrepiece of this holiday park has to be its impressive subtropical swimming paradise, complete with wave pool, wild river rapids, baby and toddler pools and slides, larger water slides and an outdoor pool. The youngest members of the family will love playing in the jungle pool and on the little slide! The main pool is gently shelving so babies and toddlers can enjoy paddling and kicking their legs in the waves. The poolside snack bar ensures that you will not need to leave when you start to get peckish and there are tables, chairs and sun loungers as well as highchairs and baby play pens so you can make a good base here for a few hours. The pool is in the main dome area which also houses a wide selection of restaurants, bars and snack bars. Although the catering options are fairly endless the on park shop is also very well stocked including all your baby essentials so you can choose to cook in your accommodation too. The park environment is lovely to stroll around in with the buggy or hire some family bikes for your holiday. The cycling network in this region is fantastic so bikes are a great idea for getting around on and off the park. Also available for hire are little toddler carts which you can use if you fancy leaving the buggy at your bungalow for a change. the park is car free (cars can be unloaded and packed up again by your accommodation but then must be left in the main parking area). 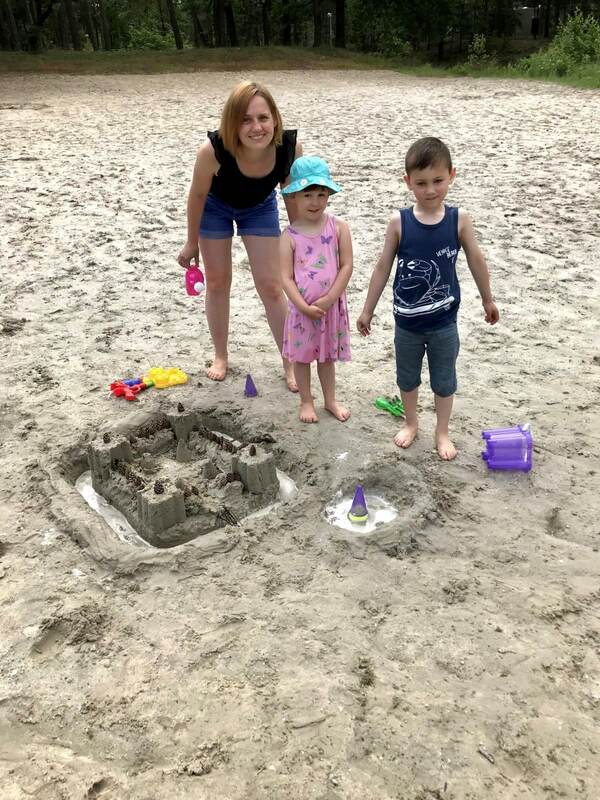 There is a large indoor soft play area which your little ones will love but there are also several play areas dotted around the park as well as a multisports area, a lakeside beach and a little petting farm. 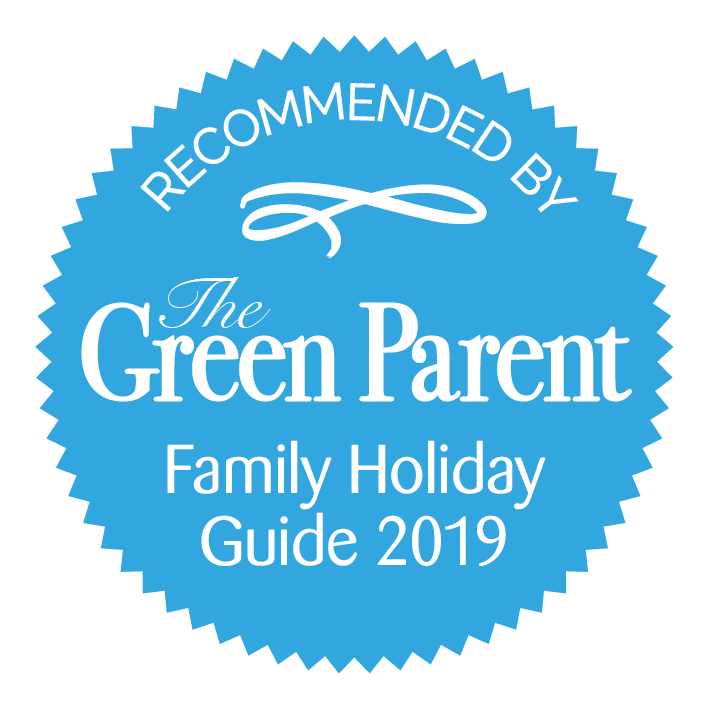 Children’s activities and entertainment are organised all year round and Bollo the Bear, the park mascot can be seen plodding around and giving hugs! He even has his own house which the children love to visit. 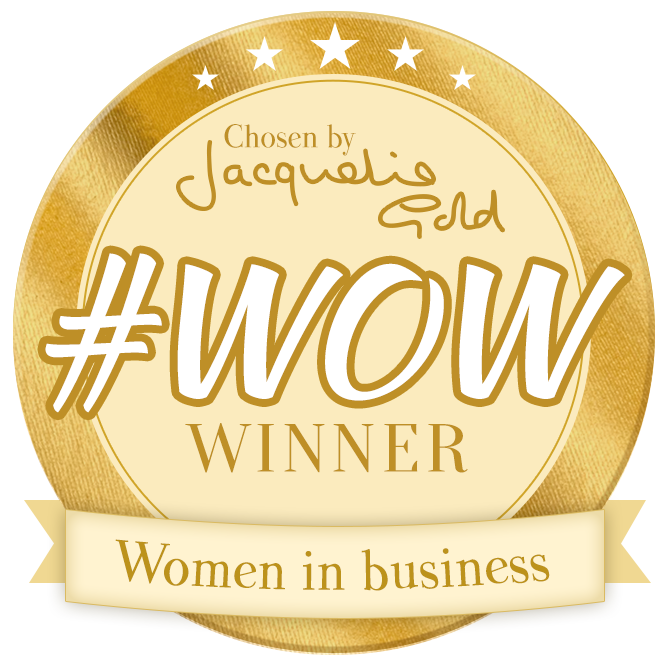 If you have time after all this activity get yourself booked into the nearby beauty salon for some pampering! Here you can find a selection of 2, 3 and 4 bedroom bungalows. All have well equipped kitchens and comfortable indoor seating areas. Bungalows are attached and are a mixture of single storey and double storey accommodations. Where there are stairs stair gates are provided at the top of the stairs. Cots and highchairs provided (please specify this at the time of booking). Cars must be parked in the main parking area once unloading has taken place. Fabulous bungalow park in a forest setting in Brabant. Excellent facilities for families young and old. 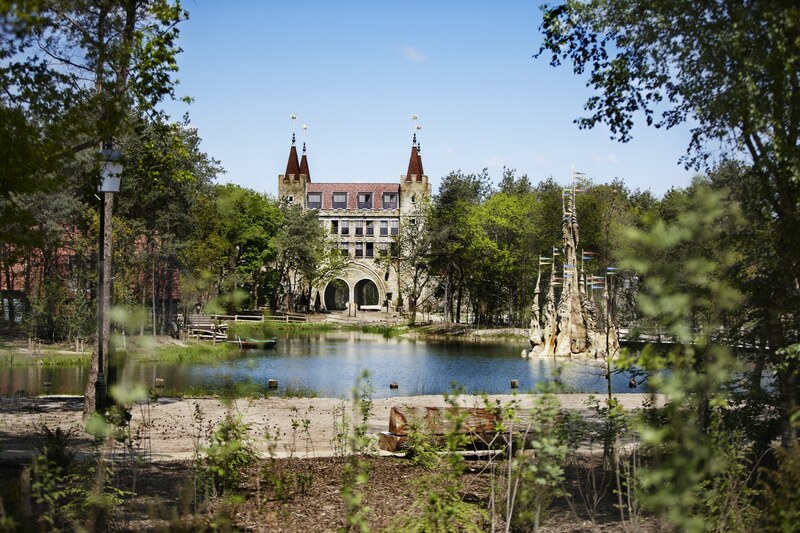 Well placed to visit de Efteling. The petting zoo is well worth the walk. The mini golf is well maintained and facilities at the Plaza are great. Standard bungalows are all suitable for babies and toddlers but if available then try and book the children’s themed bungalows. 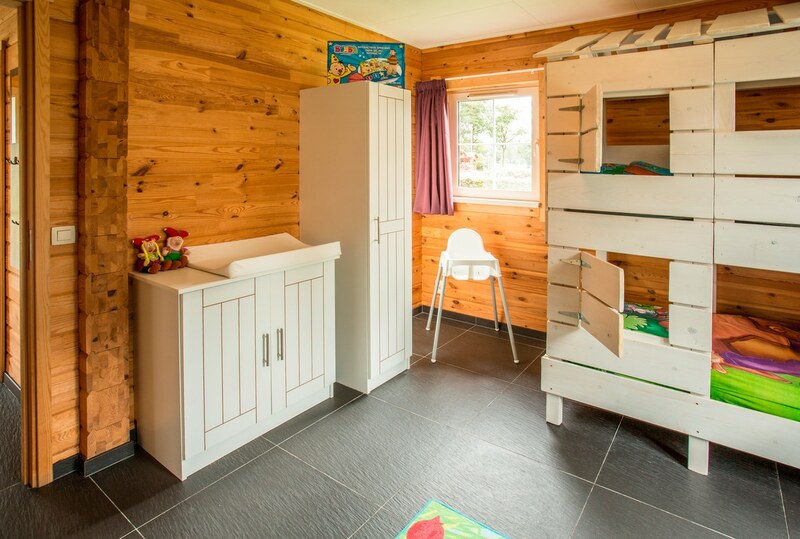 On Het Vennenbos these come with 2 bedrooms and additional baby and toddler features including a baby bath, electric socket covers, a play pen, toys, games and play equipment and children’s cutlery. 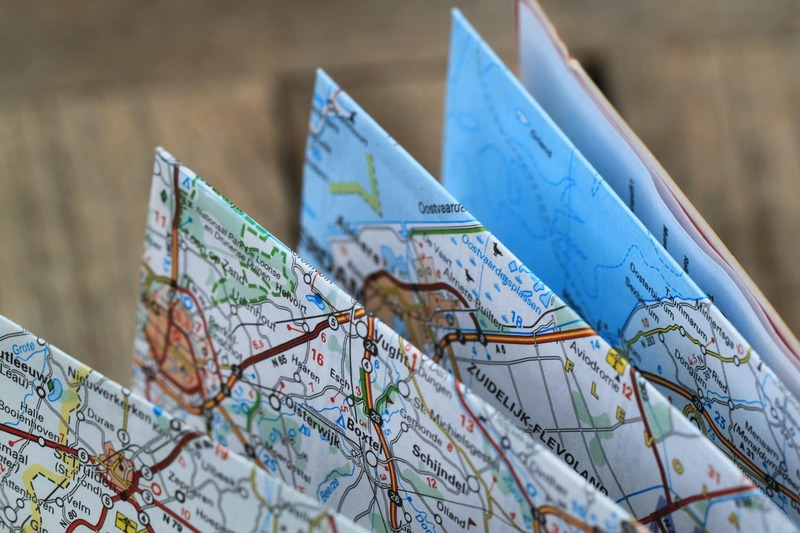 You can be straight out into the countryside from your accommodation enjoying one of the many family friendly walking and cycle routes. The local town of Bladel is 4km away (5 minutes drive away) and has a supermarket and some shops and restaurants. 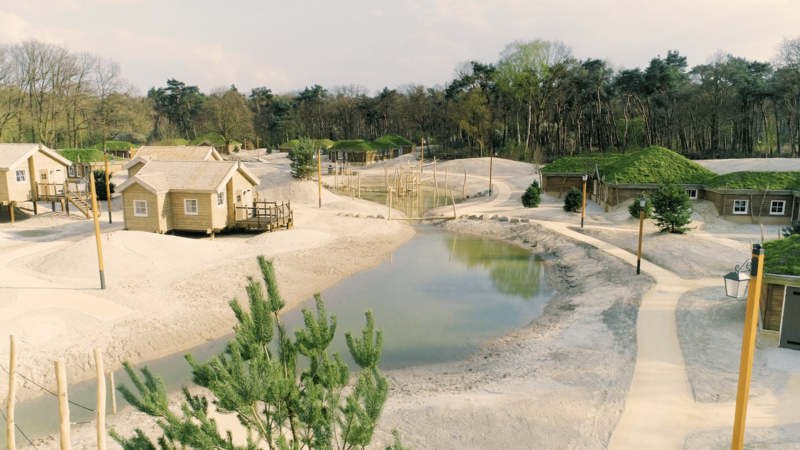 Just half an hours drive away (29km) is the Beekse Bergen safari park which is definitely worth a visit. Under 3’s go free and you can either walk around, drive or take the park’s train. 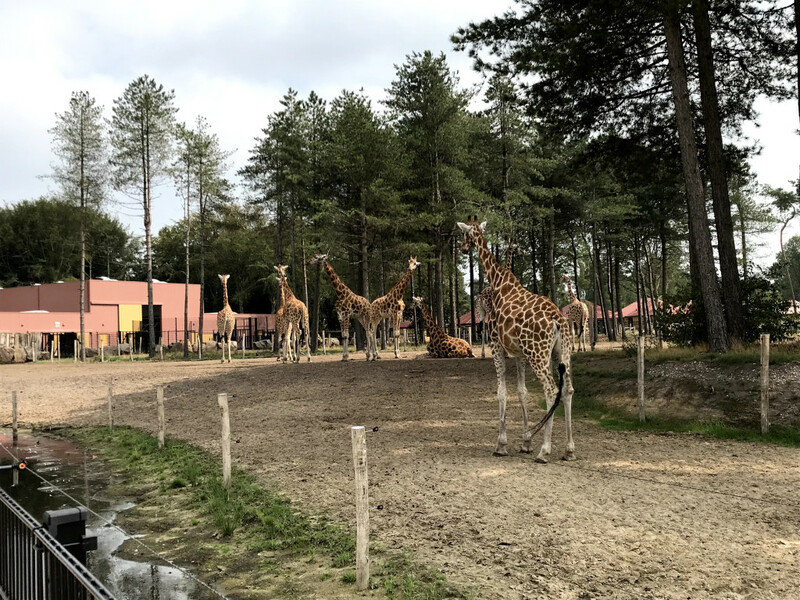 This is a huge safari park and the largest in the Benelux region. It is home to over 1200 animals. 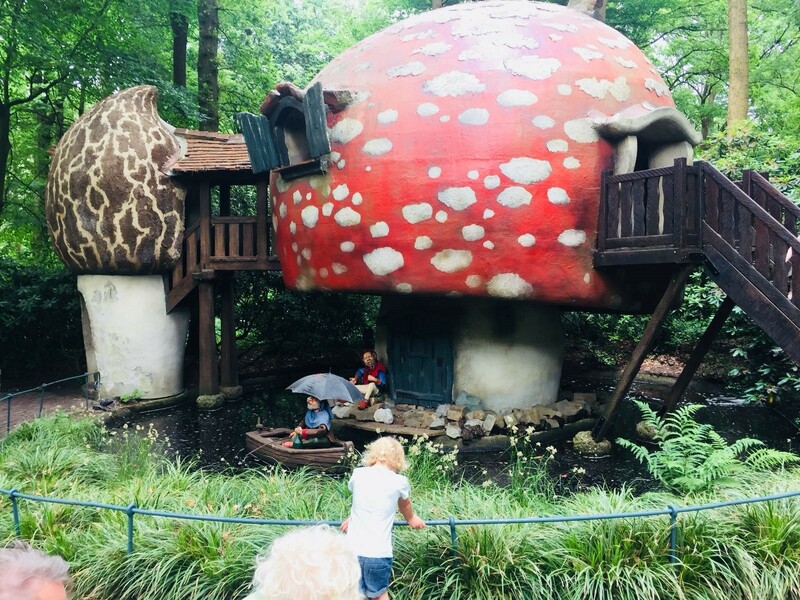 30-40 minutes drive away is Efteling fairytale theme park which is a must see if you are in the region, and the city of Eindhoven is within a 30 minute drive. 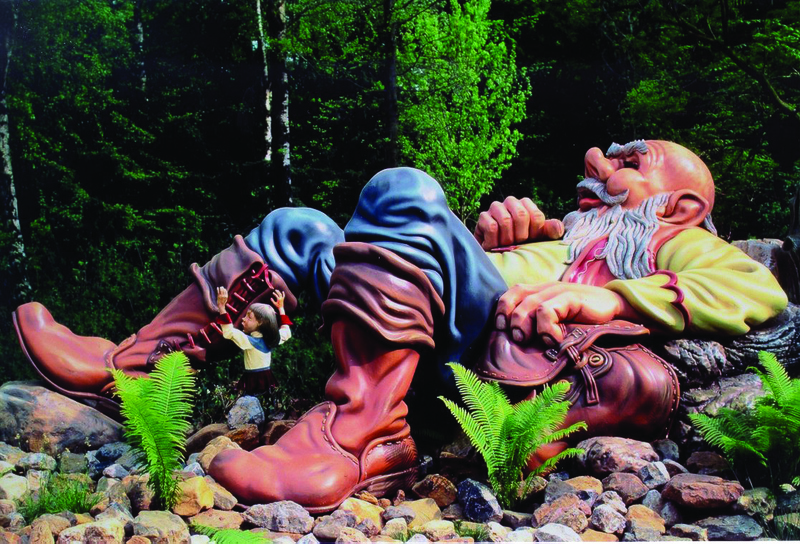 You can also visit the fun Bobbejaanland theme park is a 40 minute drive away (48km) in the direction of Belgium. You are only 12km from the Belgian border at Het Vennenbos and just an hour’s drive (63km) from Belgium’s only National Park: The Hoge Kempen. Antwerp is about a 1 hour 20 minute drive away (75km). 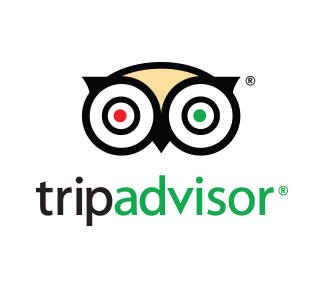 A short 1 hour 30 minute drive from both Rotterdam ferry port (136km) and Amsterdam Schiphol airport (146km). Eindhoven city and airport are just a 30 minute drive away (24km).